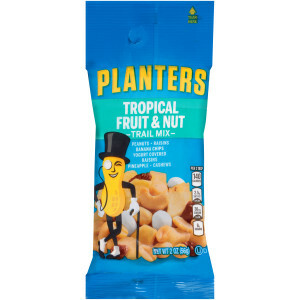 Active lifestyles call for snacks like Planters Fruit & Nut Trail Mix - A delicious blend of nuts and fruit sealed to deliver quality to you. 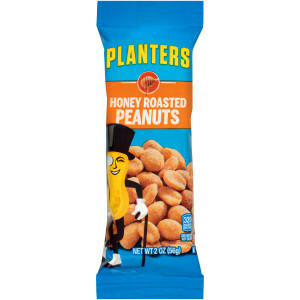 Nuts are the heroes of wholesome snacking, and Planters offers a wide variety of delicious nuts. 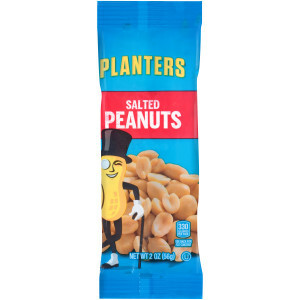 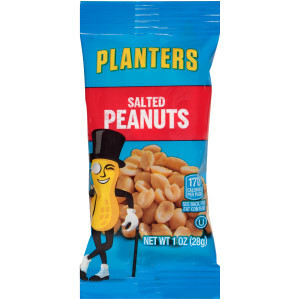 When you're looking for snacks with protein and nutrients, grab a handful of Planters nuts. 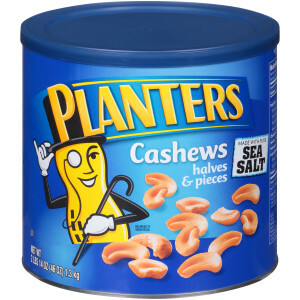 In convenient packaging for maximum snacking value, trust Planters for any occasion. 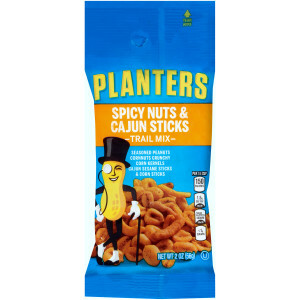 Nuts are the heroes of wholesome snacking, and Planters offers a wide variety of delicious nuts. 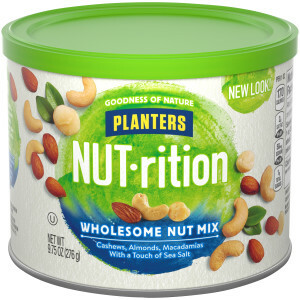 When you're looking for snacks with protein and nutrients, grab a handful of Planters nuts. 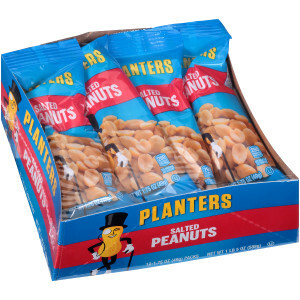 In convenient packaging for maximum snacking value, trust Planters for any occasion. 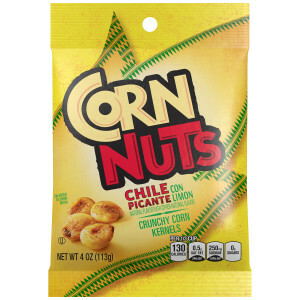 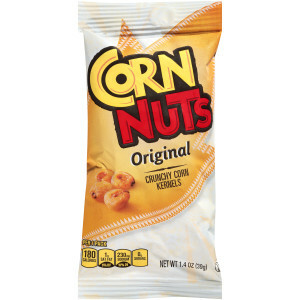 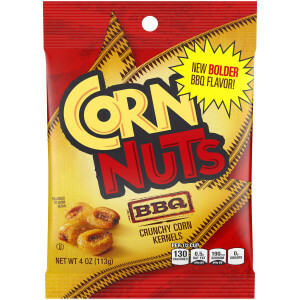 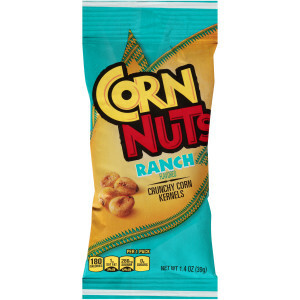 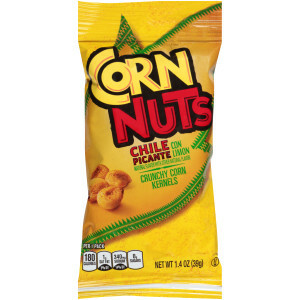 Original CORNNUTS is about as authentic as a snack can get. 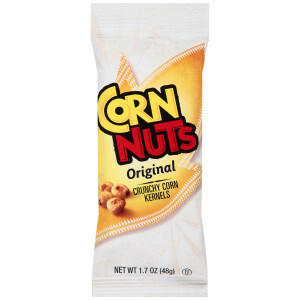 With real corn kernels and corn flavor, the only way we could cram more corn into CORNNUTS would be by using the husks as packaging. 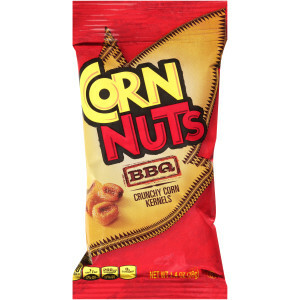 And don't think we're not working on that! 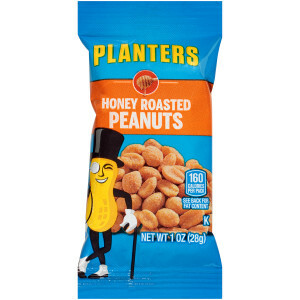 Nuts are the heroes of wholesome snacking. 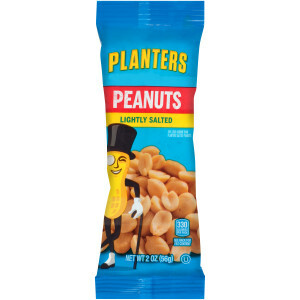 And PLANTERS offers a wide variety of delicious nuts. 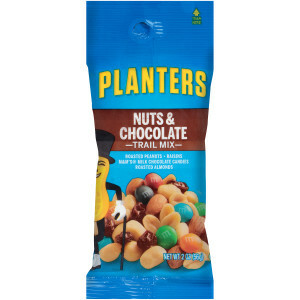 When you're looking for snacks with protein and nutrients, grab a handful of PLANTERS nuts. 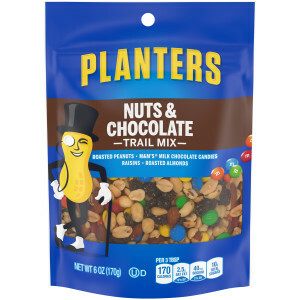 Planters Trail Mix Snack Nuts - Nuts & Chocolate, 6 oz.